Review: I came to this program not quite knowing what to expect. We finished watching the six episodes last night with full regrets that there are no more in the series (yet?). 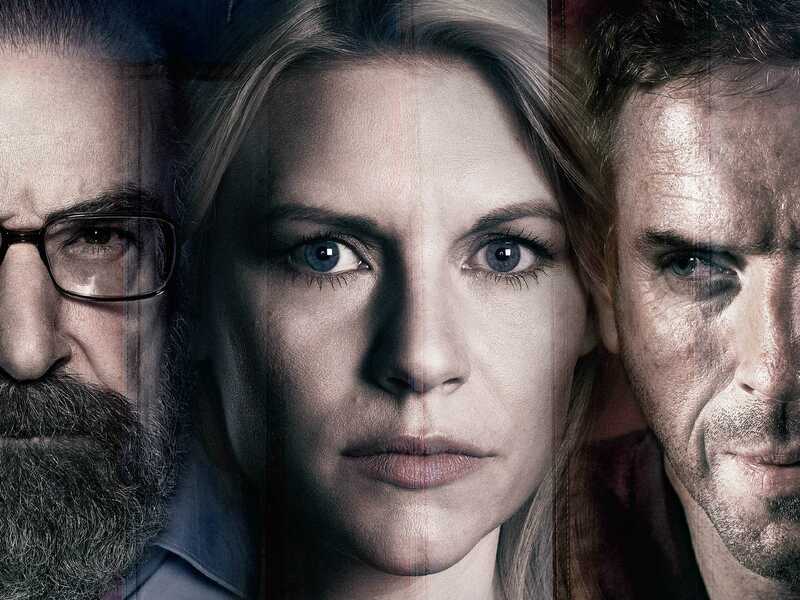 I am not sure why, but I persisted to watch Homeland despite enough warnings in season two that the writers had lost the plot. I start these comments with my recommendation so I can avoid providing spoilers for those who have not watched the third season of this TV series. The closeness of the remake originally cast doubts as to whether I would bother watching this latter series. But something nudged my curiousity and so I purchased the DVDs. 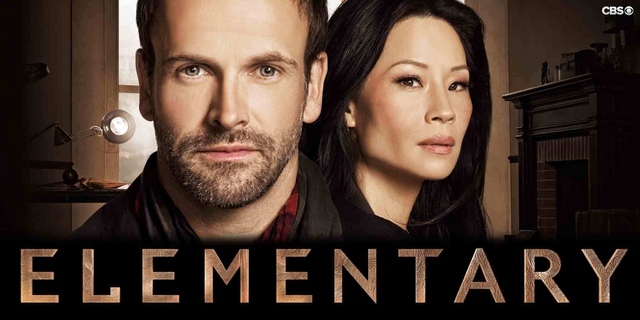 I am happy to report that we enjoyed this series and would recommend it. 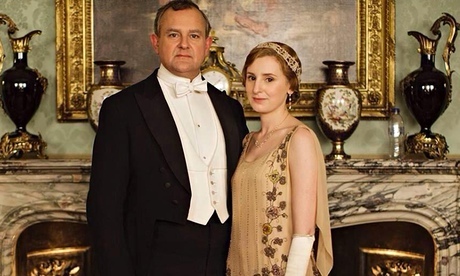 The BBC has commissioned a number of series about Italy in various guises. For several of these they employed Francesco da Mosto. 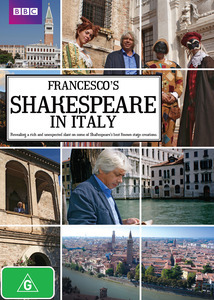 Shakespeare in Italy is the most recent of these with Francesco da Mosto in the presenters role. What you end up with an armchair traveller’s tour of parts of Italy, some good tales about the connections between Shakespeare and Italy, and to top it off we are entertained with performances by Francesco da Mosto. 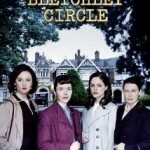 Without You with Ann Friel, on DVD – three-part mini series. 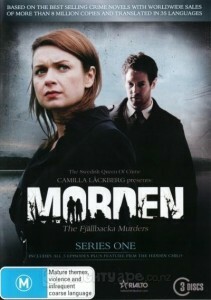 This three-part mini series was viewed in one sitting on a cold and wet Saturday evening. 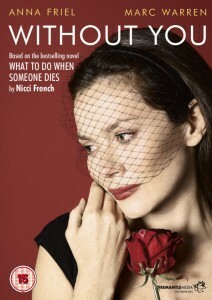 The story’s focus is how a married woman copes with the sudden death of her husband of 12 years. To that add that she quickly has doubts about the car accident. She has to also deal with the doubts and stories about whether he was being unfaithful. 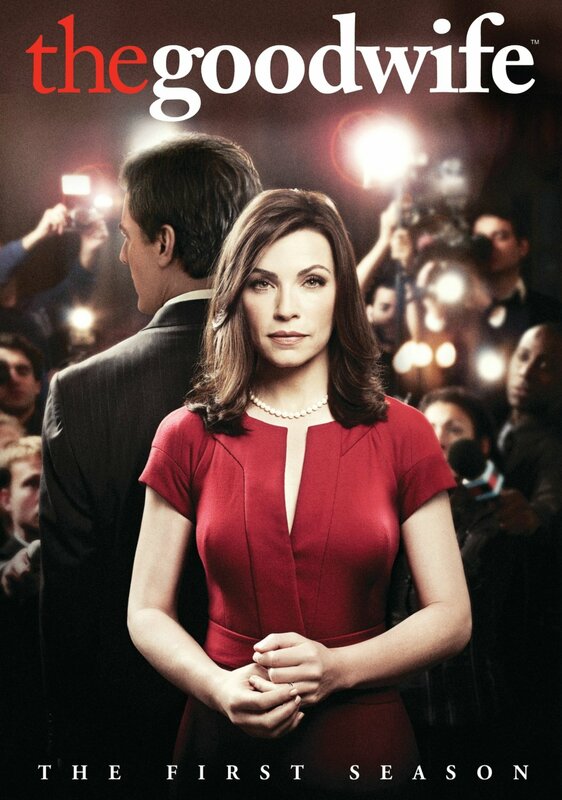 Take a mix of the politics, courtroom dramas and office shenanigans with many other layers including sexual goings-on, corruption and power games, then include some very strong female actors, and we have the ongoing and totally recommended TV series, The Good Wife. This is current in Australia in its fifth season. 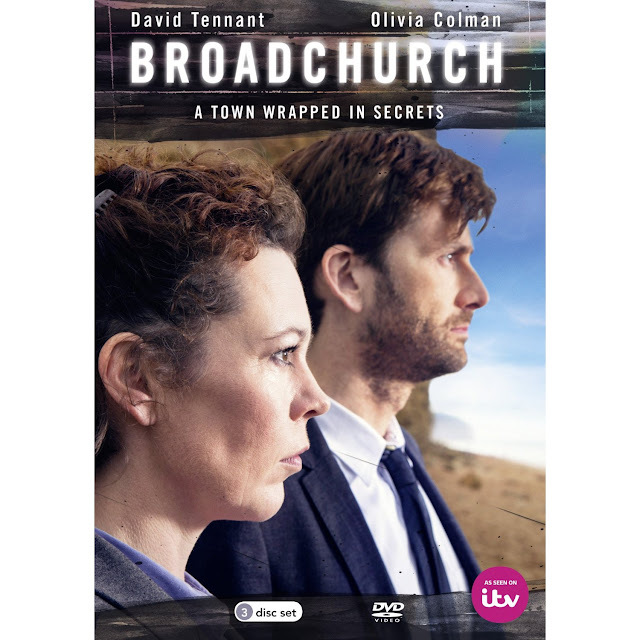 I have bought the CDs for previous seasons and have downloaded this series to undergo some binge watching – that is, watching as many episodes as possible as quickly as possible. 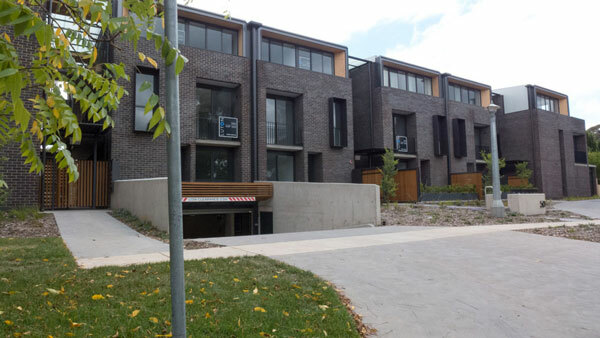 Occasionally it is good to sit back and watch a series of programs about how people are going about building their homes. 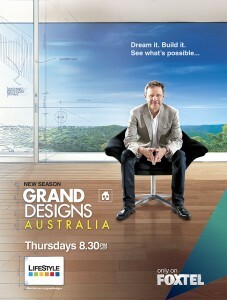 In this case, the programs are based on the UK long running series, Grand Designs. 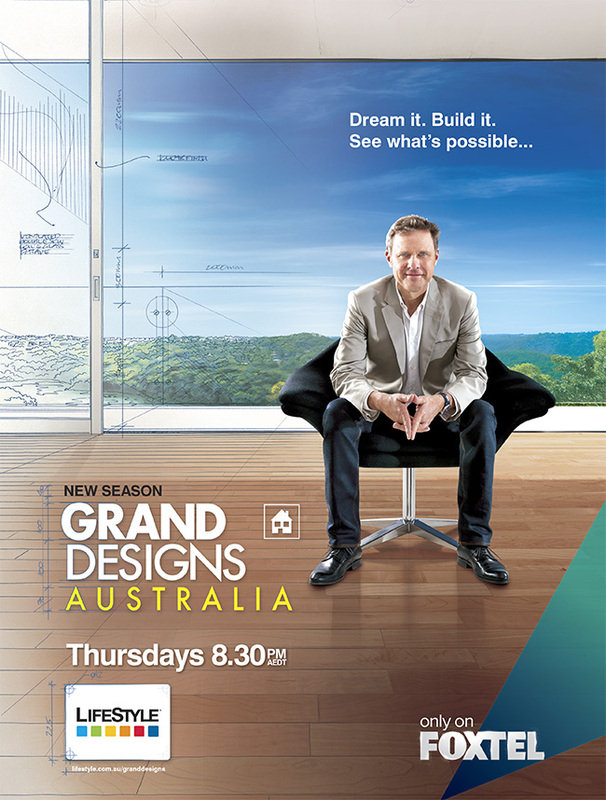 The commentator, Peter Maddison, is an Australian architect who follows more or less the same lines as the UK presenter, Kevin McCloud. This version of the Sherlock Holmes story is just truly brilliant. The writers and producers have taken the characters from the original Conan Doyle tales and breathed new life into them while providing enjoyable story lines to be followed each episode. 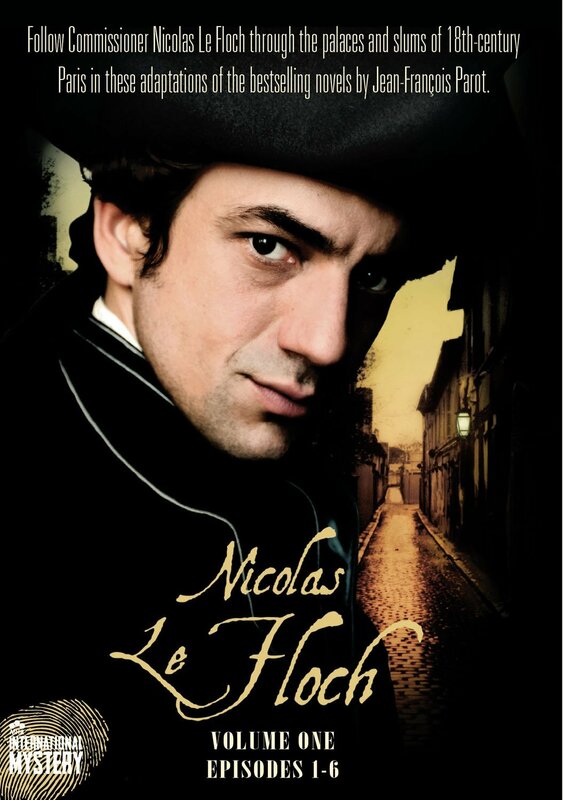 It was while in conversation with some locals in Paris, that a French colleague of ours said that she did not like French movies because ‘nothing ever happened’. We laughed because it was something the whole world knew. In fact this is what some people like about French cinema. But despite this, we would not have expected a French person to admit to this fact. 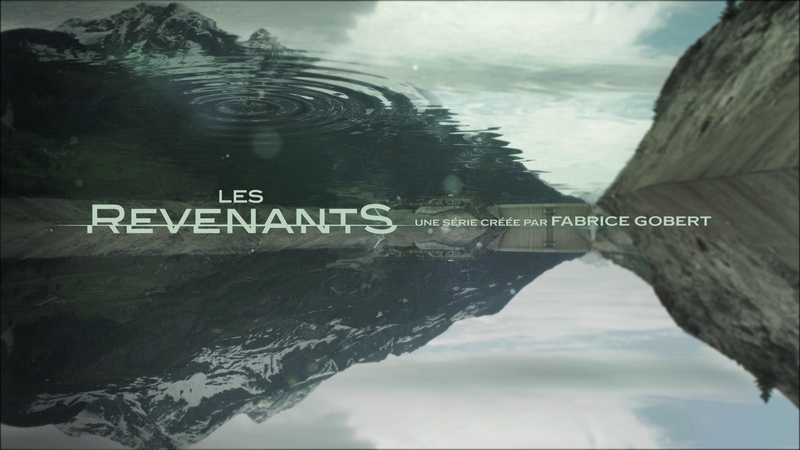 Les Revenants is not one of those films. Well not quite! 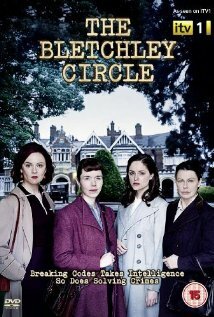 The Bletchley Circle – seasons one and two. 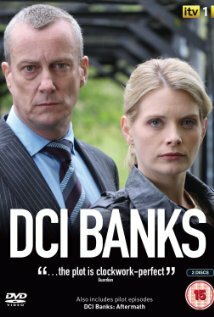 In the vein of fictions about people who find themselves undertaking detective work to solve a crime that others do not see, I can thoroughly recommend this TV series. 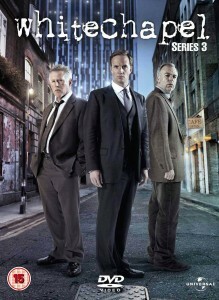 Both season one and season two are now available on DVD. I viewed the first four of these episodes through ABC’s iView following a recommendation from a friend. It is indeed good. The plot follows much of the usual lines for a TV Cop/Legal drama. Most of the acting is good with full marks to the lead actor, Marta Dusseldorp. 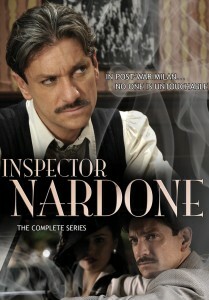 This twelve episode mini series is set in Milan, Italy, after World War II. There’s the tensions of the society getting back together after the invasion and the local divisions, being communists, partisans and the fascists. The character of Inspector Nardone, is based on the real life police officer of the times who was a legend in the 1950s and 1960s. Juliet Stevenson has been a face I have noticed and her acting has always been a little intriguing. It was while I was enjoying The Village that I observed her again in a key supporting role. It was time for bit of research. I liked what I was finding. 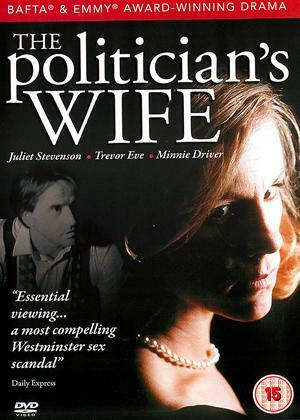 Juliet Stevenson is indeed an interesting actor, and has been an activist for social justice issues. 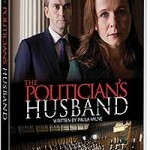 One line of inquiry led me to a three-part TV series, The Politician’s Wife. 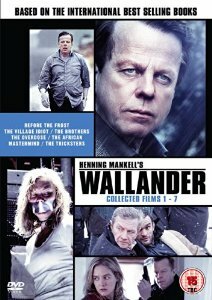 Originally made in 1995, it has recently been published on DVD. 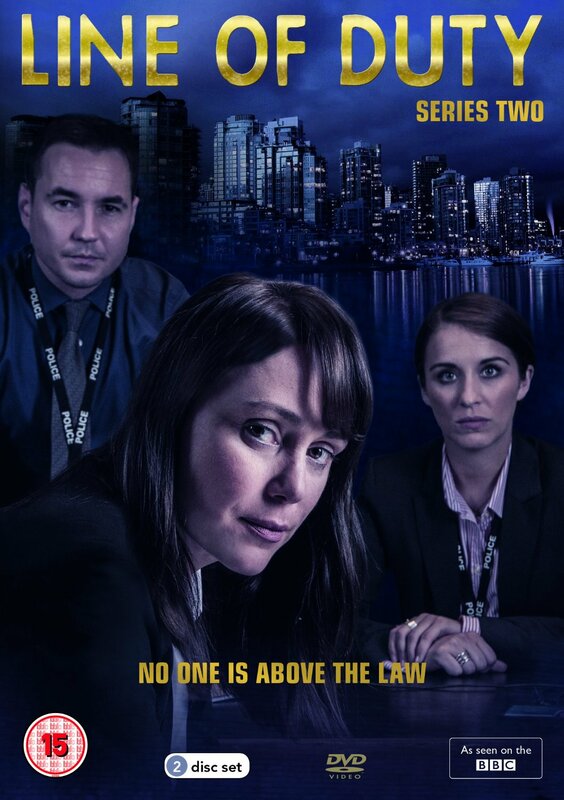 This Canadian crime program is now into its seventh season. 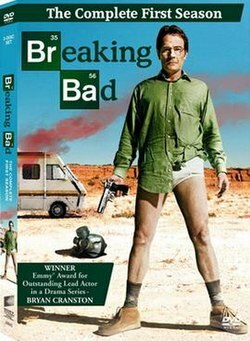 Season six is available on DVD. 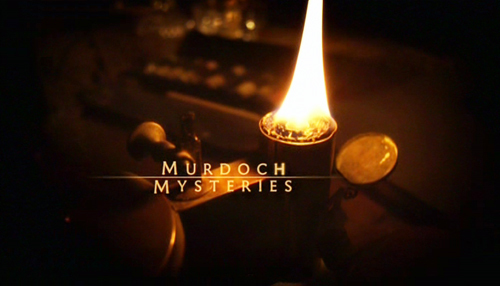 The Series is based mainly around a Toronto detective before the end of the 19th Century (later seasons enter the early 20th) and that he uses many new and sometimes untested scientific discoveries as the basis of his investigations. This whole series has been an engaging experience and quiet joy to watch. I have already reviewed this program and provided a notice about season five – click here. You can check out the background to the program – click here. So why not do something unusual and talk about this program yet again. Yes it is that good. There are so many good TV programs now available on DVD. 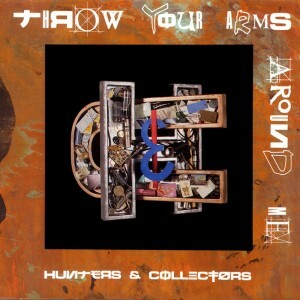 This is one of the really good ones. You will have to enjoy a slow pace, music, talking food and lots of local politics. 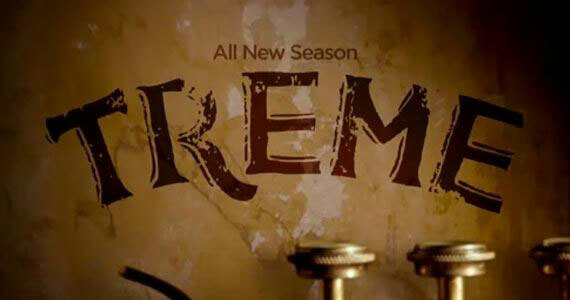 I have reviewed the first two seasons of TREME earlier – click here. Allow me to assure you, it just gets better. 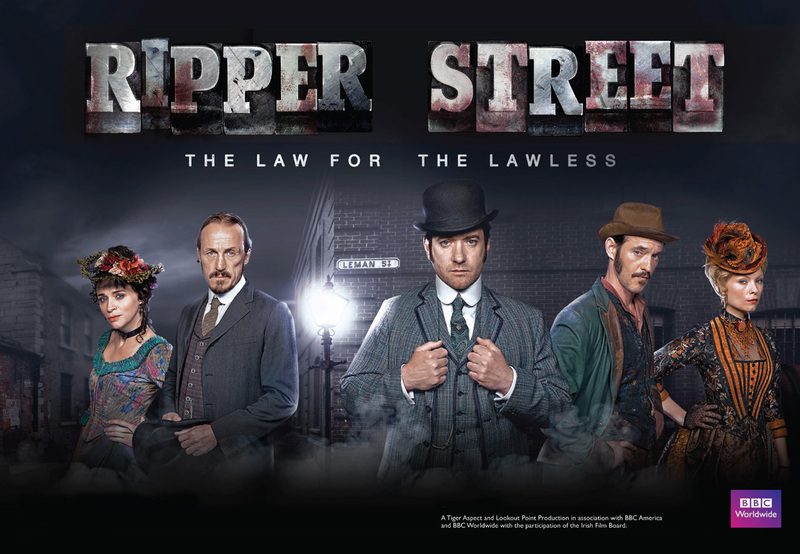 Ripper Street, season one and two. This series I fully recommend. I have just finished watching the newly arrived season two, and can say that it follows on well and improves on the first season. 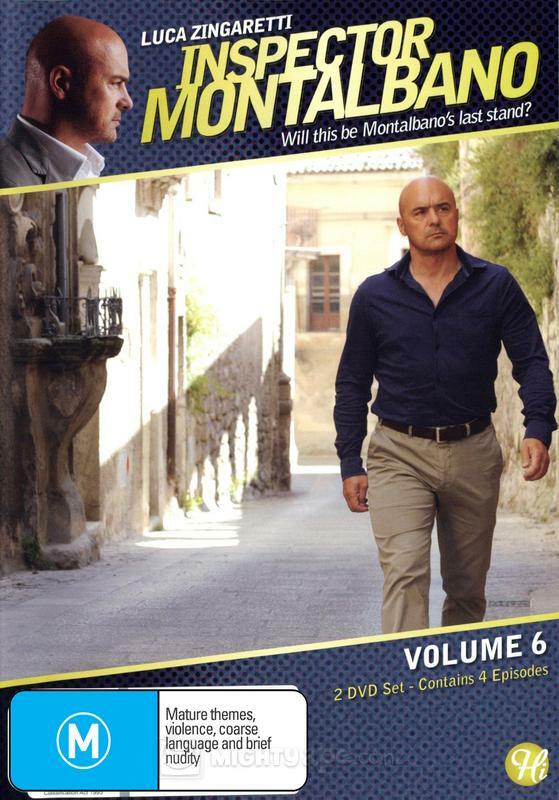 This is a follow-up to my previous post on Inspector Montalbano – click here for that review. 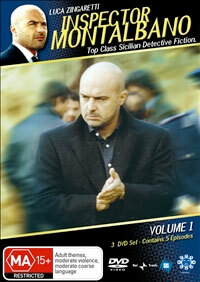 We have just finished watching all the available programs of Inspector Montalbano. I stand by the former recommendation, that is a fun series. Totally recommended. This program was a big boost for Sicilian tourism. The best news is that there are now stories starting to appear of more being made later in 2014. This is good news indeed, if it is true. Up front I have to declare a couple of points. This program is definitely scary in parts and definitely may not suit everyone. The program, like too many others, is yet again about a psychopath male who murders and mutilates women. Having said that as a warning, the big positive is the high calibre actors. It’s opening scenes are of caged birds with threatening music building up. This straight away reminded me of Hitchock’s The Birds. These are small finches in cages, but the cinematography made us feel threatened by something present. The final series of Borgen arrived in the mail on Christmas Eve. I agree with another reviewer, the title for this series should have been: “Can you achieve Power and Remain Yourself?” or “Perhaps we should stand up for each other more often“. 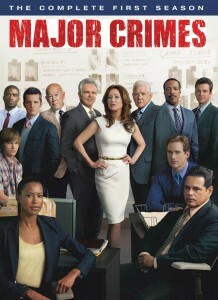 Unlike many other program makers, the producers and writers knew when to bring this series to a close. This is the last. There is no more. 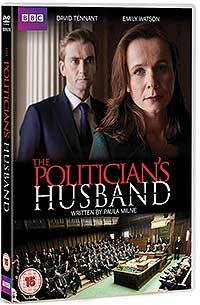 This Danish political fiction sits as my number one program for this year. 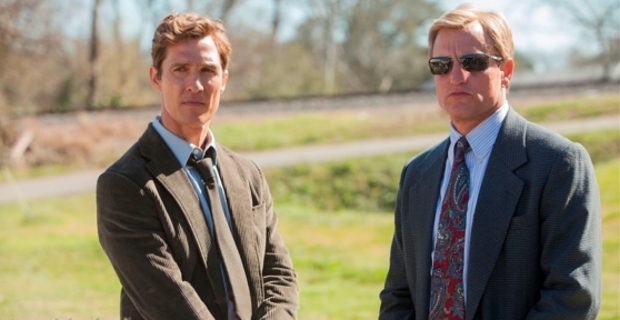 While it is fiction, the program has all the feel of realpolitik. 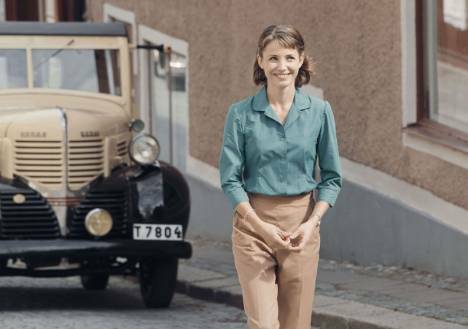 In fact, the fictional political parties and media all have real life equivalents in Denmark. What this program does is to celebrate access and equity in daily life. I am not sure if this just fact of life for Danes, but it is very positive to see the emphasis on how many women are in politics, how childcare is handled well by both partners, and work life balance issues are part of the fabric of the program’s discourse. Trash TV is alive and well. There is real trash such as Revenge (a review some time soon). Then there are programs such as Scandal that come with a fictional framework with a touch of reality, that really tries to be serious, but moves back and forth from potentially being a reasonable political crime drama to a fluffy and unrealistic soap opera. It can be fun to watch but depends on your mood and what you are looking for entertainment. 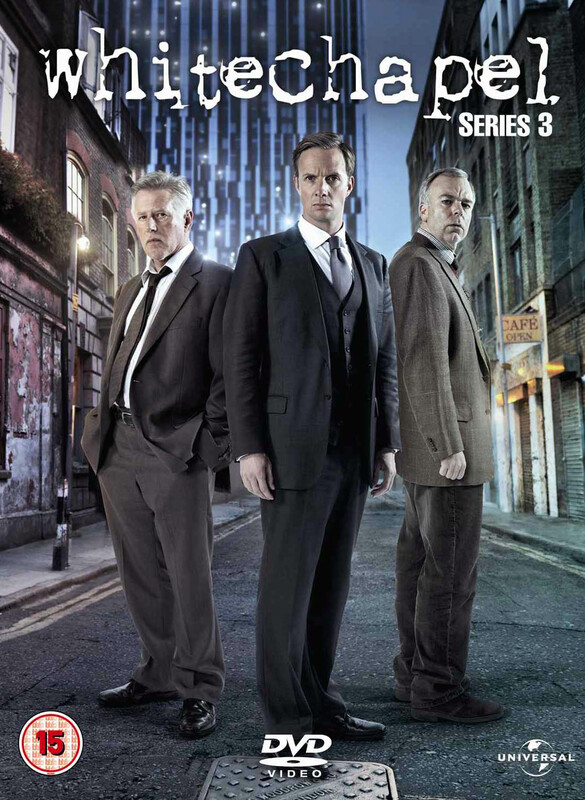 Warning; We are half way through series two – so if you have not seen these episodes, spoilers may follow. There is a series in my local paper about how the new Chief Planner has a wonderful vision for her role with the city of Canberra. The interviewer is a local architect. The piece reads as a conversation between two people who have no idea how patronising their comments are towards residents. It reminded me of one of the themes that David Simon‘s had structured into his TV series TREME. I actually watch very little live television these days. Most of the programs I watch are bought on DVD. I am yet to do much downloading as I was waiting for the NBN* to arrive (foolish me). Whitechapel is one of the few exceptions. I have watched this program from the start. We are now in Season Four. The main actors are in interesting bunch and I happen to like good crime and detective stories. Maybe I have been watching too many crime programs of late. In this case I suggest the writers have screwed the plot and this one has descended into farce. 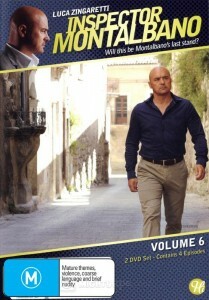 I have a couple of the original TV series Inspector Montalbano. Therefore I cannot comment much on the direct links to the later series from this prequel series. But I do remember seeing the seaside resident. One features. Lucky him. This is a fun series. Each being two hours long. You just sit back as an armchair traveler and enjoy the scenery, the food and the atmosphere of Sicily. Oh and yes there are crimes to be solved. 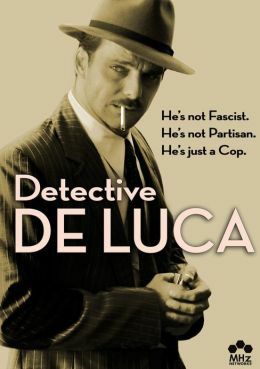 The bi-line more or less describes the issues here: He’s not Fascist; He’s not Partisan; He’s just a Cop. I am not sure that the original author had this intention. The series is based on the real life of a policeman who worked for the fascist government, who arrested communists and partisans, then made it through the war to continue as a policemen who was not investigated for his previous activities but continued as a policeman who went on to arrest fascists. 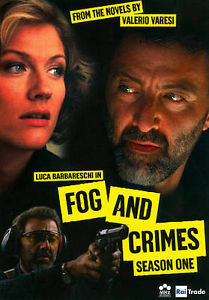 Very Italian and very much in the genre of contemporary crime fiction and now translated to a short TV series. Had not heard of this program until searching online earlier this year. Now having recently finished all seven DVDs, I have to recommend this series to anyone wanting to watch a crime and cop series that has a great bunch of characters. It starts a little shaky but quickly settles in. Character development is fascinating. Quite a few laughs. Having totally enjoyed the original, The Closer, I wondered how such a program could cope with the loss of the main character given her complexities and her dominance of the whole seven series. The introduction of the character of Captain Raydor into the later series of The Closer was a great stirring of the pot, especially as the team had settled well into their roles. I sat and watched the first of these and was amazed just how much fog and rain there was to be seen. My view of Italy changed. This is a great series. Nice to wander about the shores of the River Po and to be in the historic city of Ferrara. Inspector Soneri is the usual distinctive detective type with relationship problems and his own individual ways of doing things. Up front I have to admit that I did not see this program through. After the second DVD, I lost interest in the characters and moved on to watching something else. This program has been raved about by most commentators. 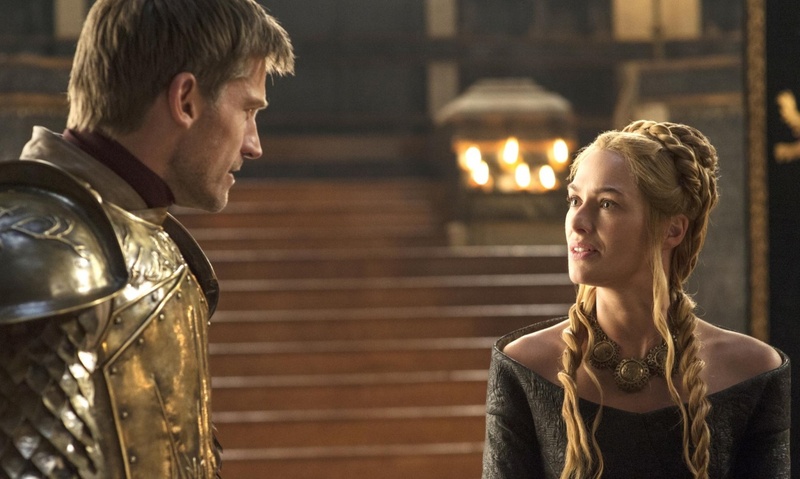 And just in the last two weeks or so there have been lots in the news and comments about the final episodes. 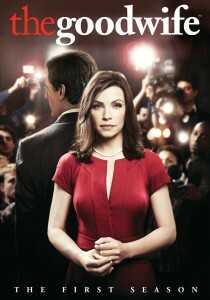 I admit to being one of those people who loved West Wing, written by Aaron Sorkin. 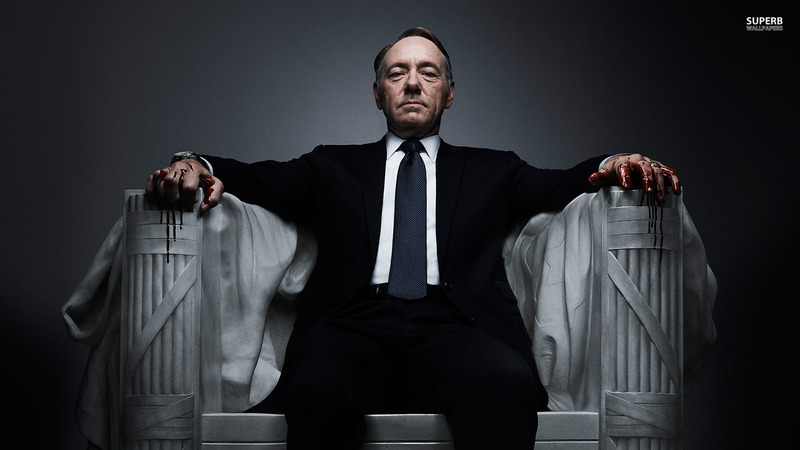 It was not just the story lines that had me hooked, nor just the political perspectives that underpinned the show, but it was the dialogue. 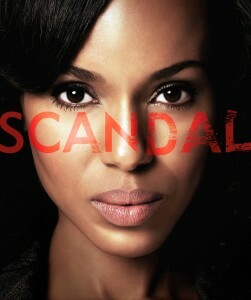 Aaron has delivered another TV show with dialogue that races and intrigues. A fascinating program on several levels. Take a small fairly isolated English 21st Century town and explore the characters, their interactions, and their secrets, or more accurately those things not talked about especially to outsiders. And then throw in a newly arrived police detective with a cloud about his past, and then throw in one of the worst crimes. A child is murdered. 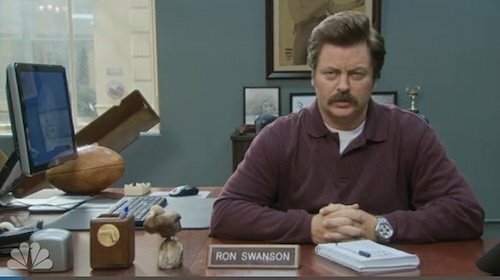 I have been watching Parks and Recreation on DVDs since series one and now series five has just arrived (October 2013). IMDb rated the show 8.4, and I agree. The first series was good, but after that it really got into its stride. It is a good half-hour fun watch. The sending up of government employees and the goings on within local government is spot on.